We are Miami Real Estate Photographers. A Full Service Agency providing Real Estate professionals with cutting edge marketing materials. 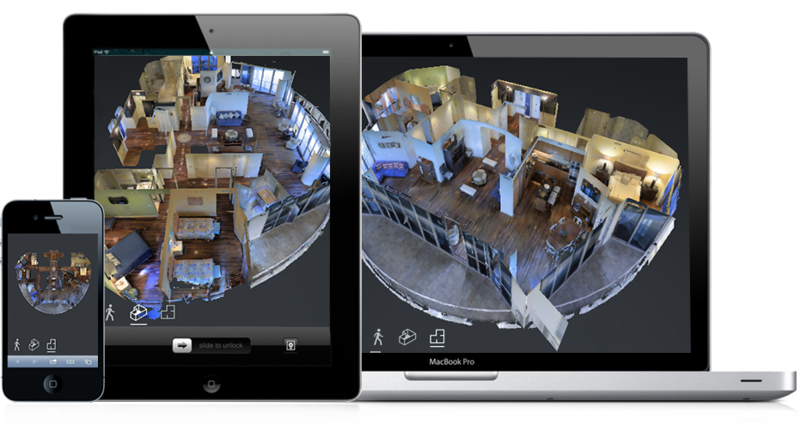 We specialize in Matterport 3D Showcases, 360º Video & Virtual Reality, Customized 360º VR Tours, Videos, Floor Plans, Virtual Staging, Aerial imagery, Websites and Stunning high resolution still Photography. The Highest quality available for the best prices. We are thorough at the photo shoot not in and out. We work efficiently and fast to get you the most optimal images always because we know you will call us for your next listing as well. Ask about our discounts and the additional services included for our repeat Brokerage clients. Skillfully produced to showcase chosen scenes with stunning, high quality, and fully 360º interactive imagery. Automatically pre-qualify your buyer’s true interest by letting them experience the property before deciding whether a physical inspection is necessary . Simultaneously boost your image as an agent who uses top notch imagery and effective technology. Unique “Bird’s Eye” perspectives that show the bigger picture and provide a true sense of a property’s geographical placement. We capture still photos, video and even 360º images from the sky which all can greatly enhance all your marketing efforts. Don’t want to spend thousands on physical home staging? We will digitally furnish your home and enhance the image to show it’s full potential. This greatly increases the understanding and options of a space, even at a quick glance. By utilizing a wide variety of 3d furniture and decorations and also by providing multiple layout styles per image, we are able to provide virtual staging options that satisfy the widest range of taste. We create traditional 2D floor plans but we also can take your existing floor plans (or even a sketch on a napkin) and convert it into a fully staged 3D VR Tour visualization presentation! Use this amazing and affordable technology for renovation plans and “Under Construction” properties to get a massive head start on sales and marketing. Single property media player websites bring an intense focus to your properties and listings for sale. The ideal way to showcase a property is with it’s very own dedicated domain name and website. We have several options and handle everything for you from hosting to design. Check out some before and after examples and see for yourself what we can do to your images! We brighten them, straighten warped lines, fix color casts and white balance, even remove items or people and replace skies, and much more! We are the first, best known and preferred Matterport Professional Provider in South Florida. Our 3D Walkthroughs provide an interactive photo-realistic, dimensionally accurate and complete 3D Walkthrough, floor plan and 3D Model. A 24/7 digital “Open House” which provides an unprecedented ability to get a true feel for the property as a whole, remotely! Pre-qualify any buyer’s true interest and compatibility with the subject property prior to the physical inspection appointment and time investment. Click here to Learn More. Are you a "Top Producer" or a Real Estate Brokerage? You may qualify for serious savings!